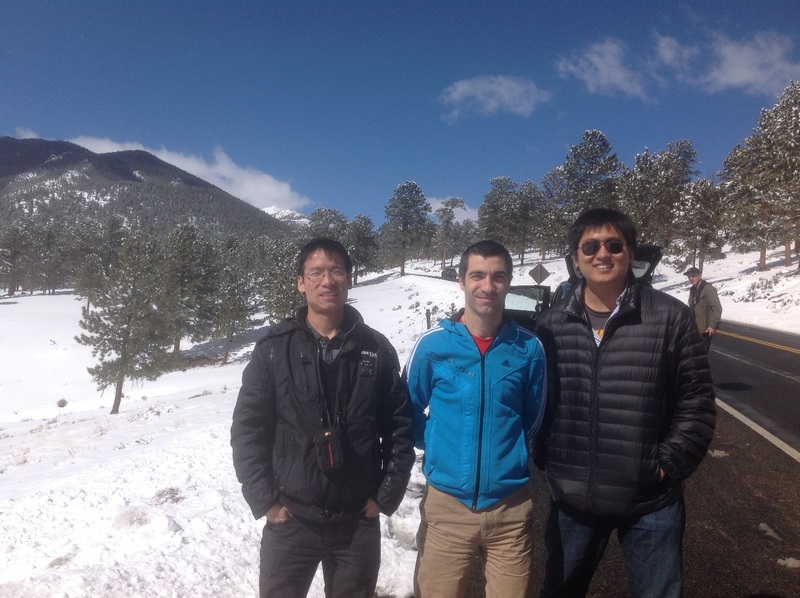 After the meeting they visited the group of Professor David Wang in the Department of Chemical and Biological Engineering at Colorado State University in Fort Collins, CO, USA. 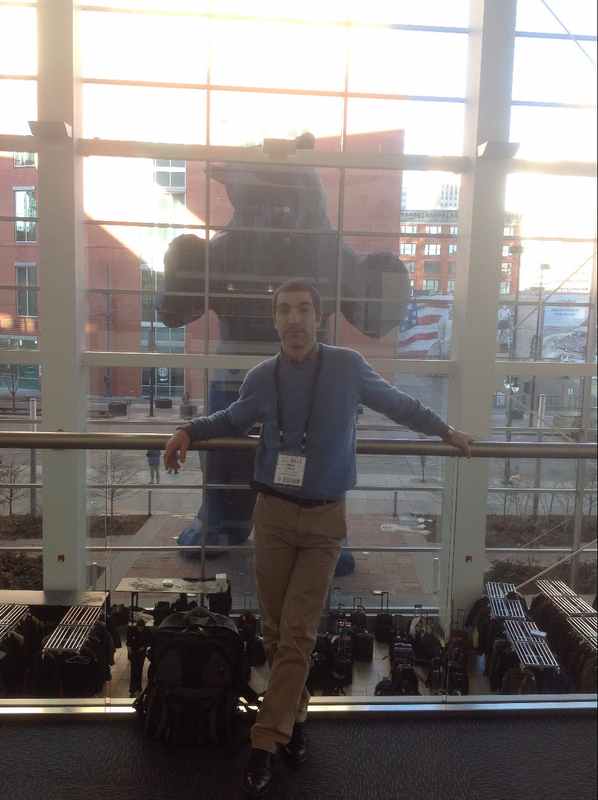 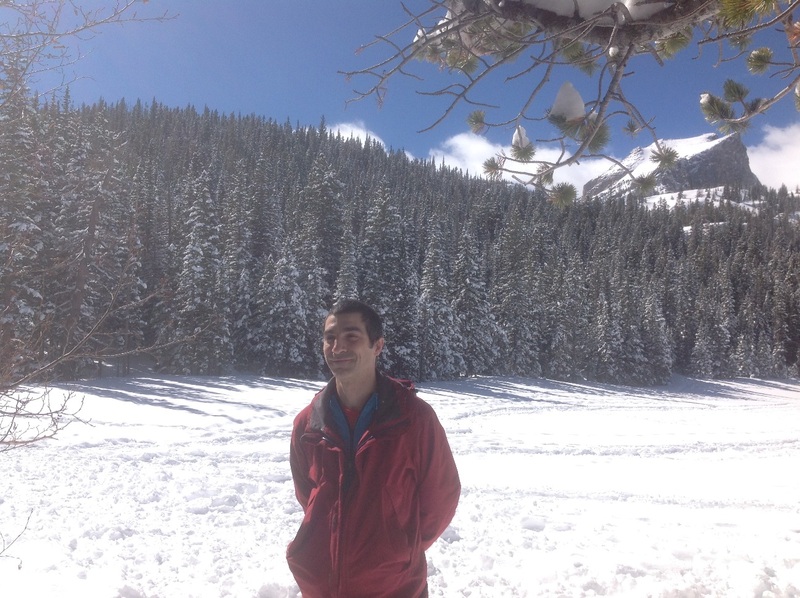 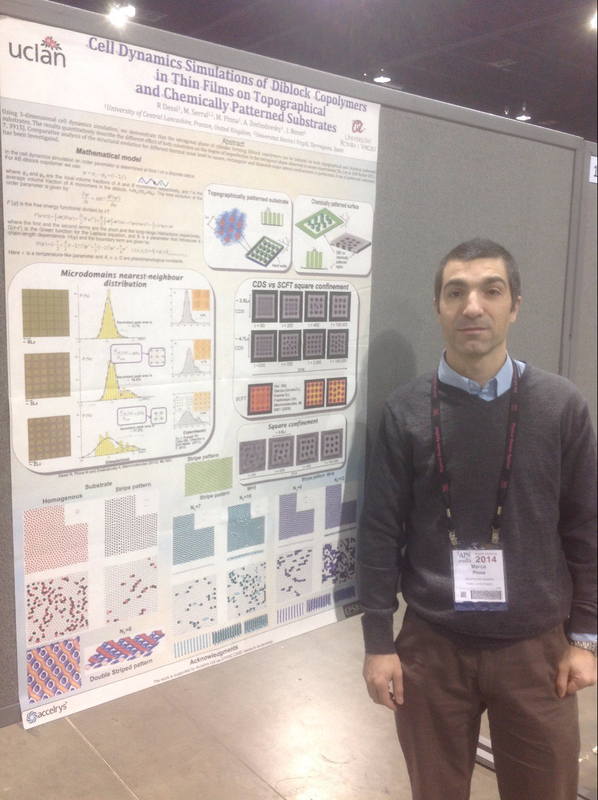 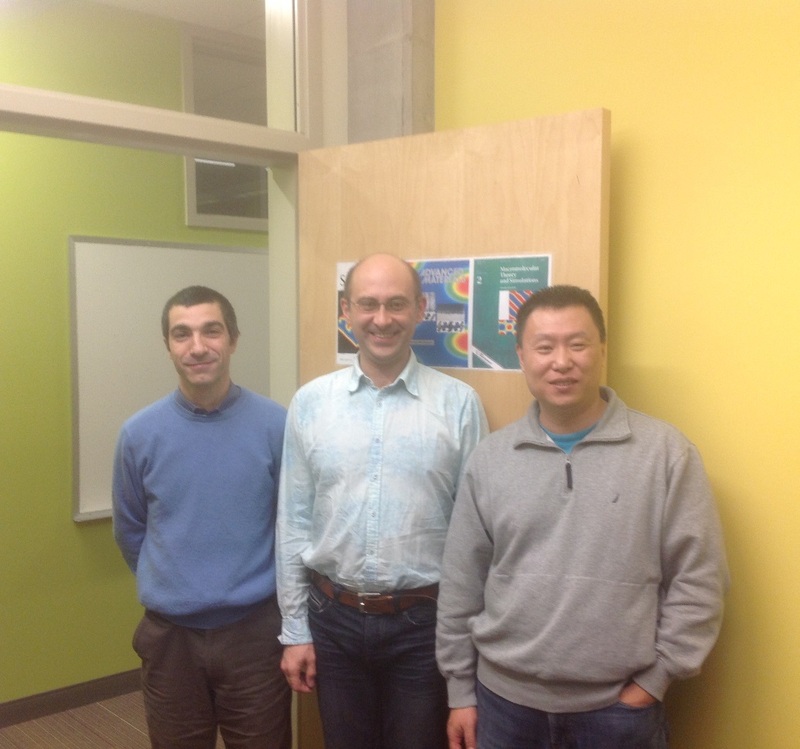 In the afternoon of 7 March 2014 Andrei gave a seminar in Fort Collins on “Block copolymers under external fields”. 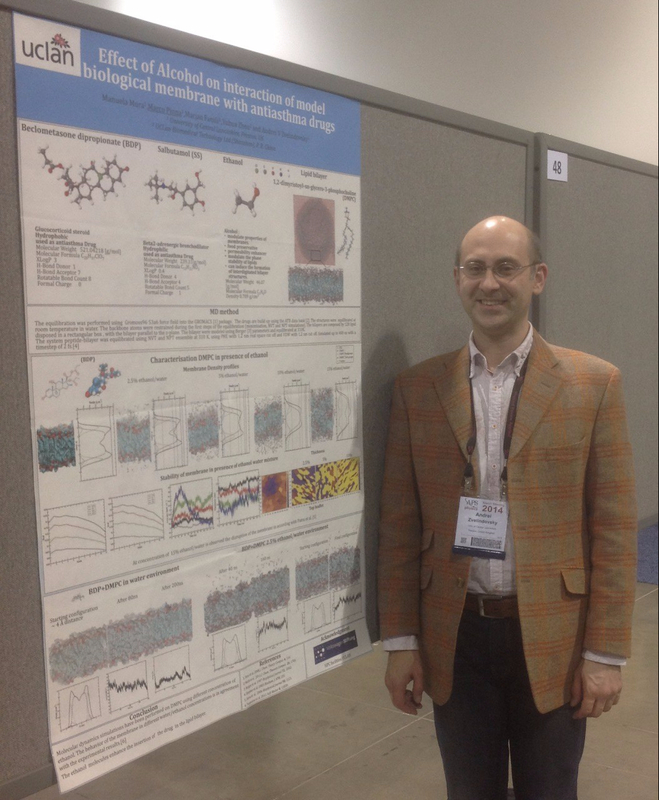 Reblogged this on Dr Marco Pinna's web.